The show is in Atlanta for ONE day only on December 16th. But no need to fret, there will be three performances: 1:00, 4:00, and 7:00. Ticket prices range from $15 to $70. Other cities include Cincinnati, Baltimore, Pensacola, Mobile, New Orleans, Houston, and more. Look for a show near you! 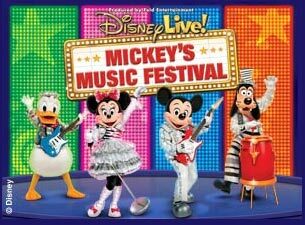 Visit Disney Live! for more information, photos, activities, and more. I received no compensation for this post, however Feld Entertainment was kind enough to offer tickets to my family. All opinions stated above are 100% mine.